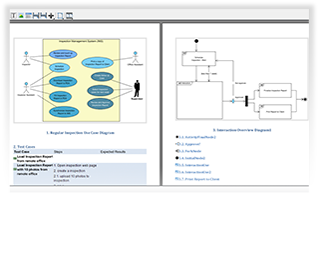 Design IT systems systematically with UML using Visual Paradigm. Effortlessly maintain your design while keeping the system specification up to date. 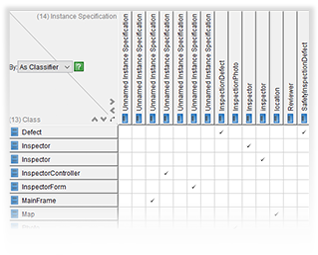 Avoid accidental changes, review dependencies between model elements in a matrix.